Get back on track with these superfoods! Chinese New Year is a time to indulge in intense snacking and endless amounts of steamboats! If you already feel an extra kilogram heavier, here are some super foods you should try to get back your pre-new year bod back! 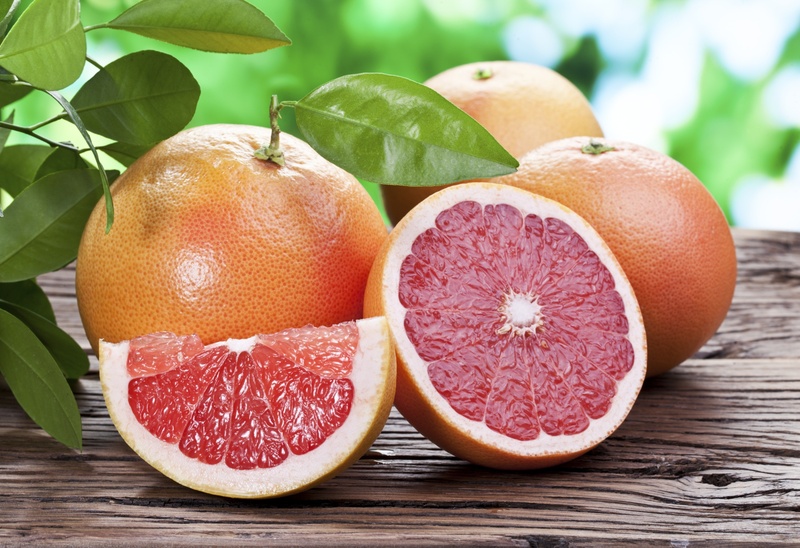 Eating half a grapefruit before each meal may help you lose up to half a kg a week! A compound found in the fruit lowers insulin, a fat-storage hormone, and can aid in weight loss. 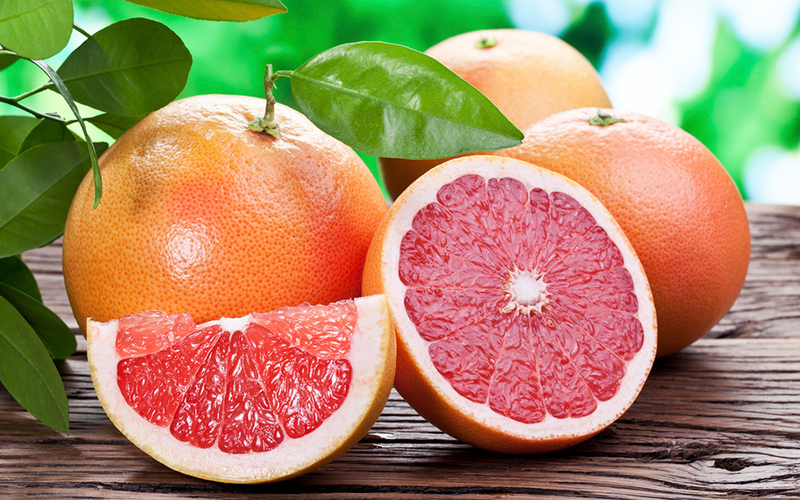 Grapefruits are also a great source of protein, and consists of 90% water, making you feel full, faster. Just a single pear contains 15% of your daily recommended fiber! 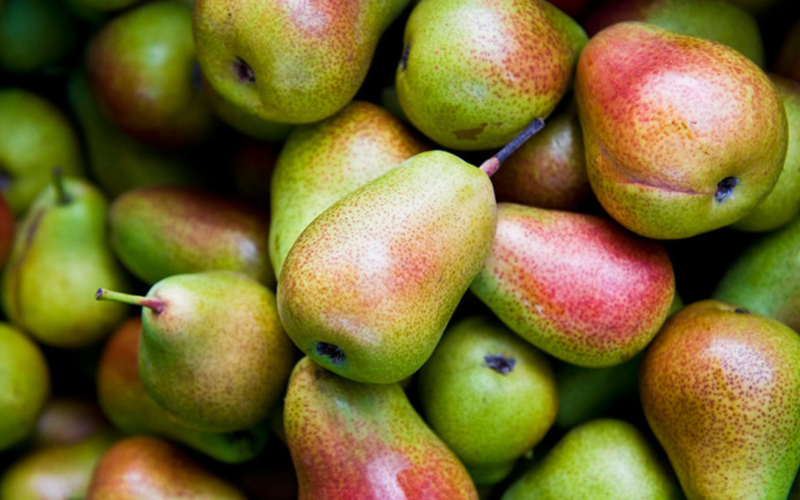 One study found that people who consumed 3 pears a day took in fewer calories and subsequently, lost more weight. Eat it with the skin cause that’s where all the fiber is located! 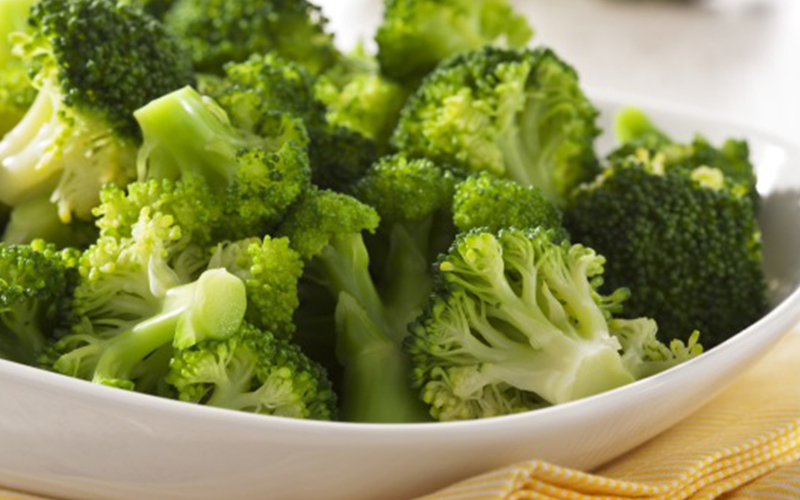 This cruciferous veggie, cooked or raw is well-known for its cancer-preventing properties. 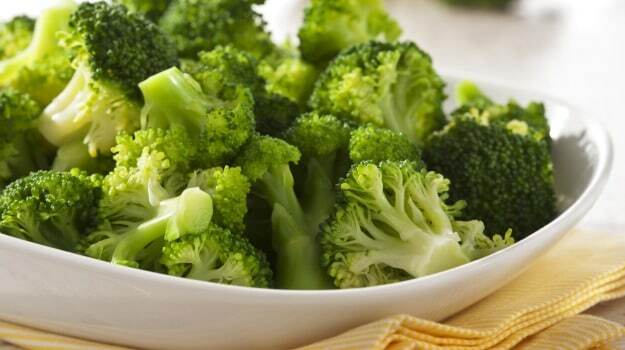 It contains a whopping amount of fiber in less than 30 calories a serving and will help in your weight loss journey! Best known for their anti-aging effects, a 1-cup serving of blueberries comes up to only 80 calories, and helps you feel fuller with 4 grams of fiber. 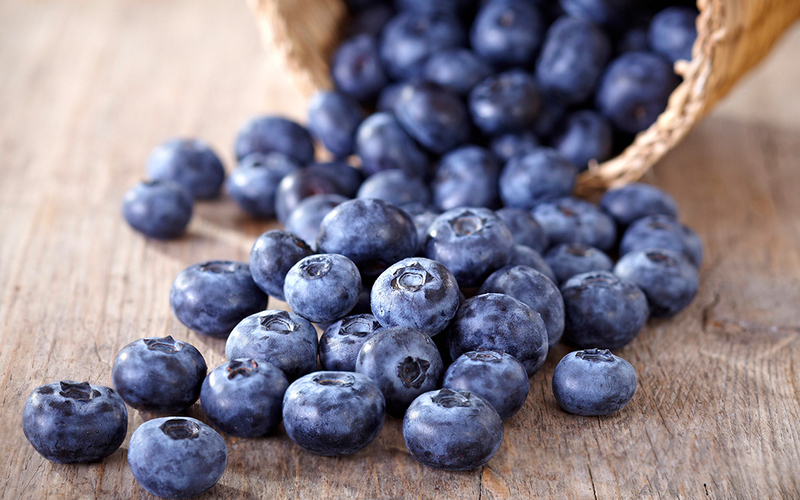 Blueberries are also high in anti-oxidants, making them a double win for your body! 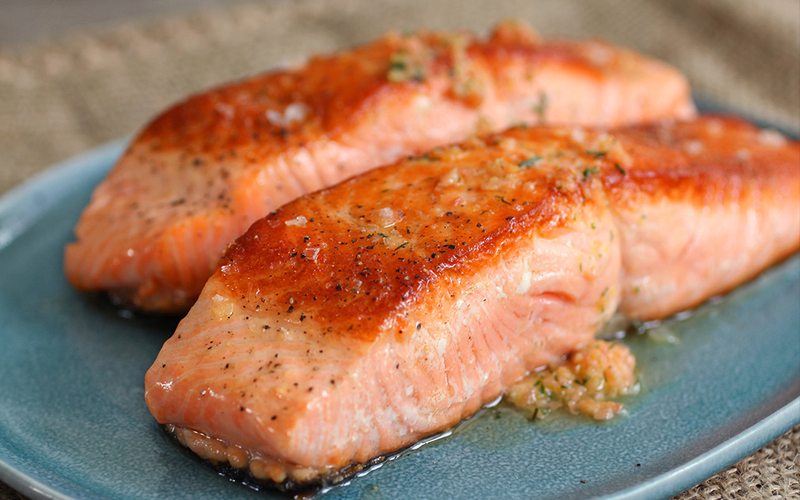 Up your intake of lean sources of protein by consuming more salmon. 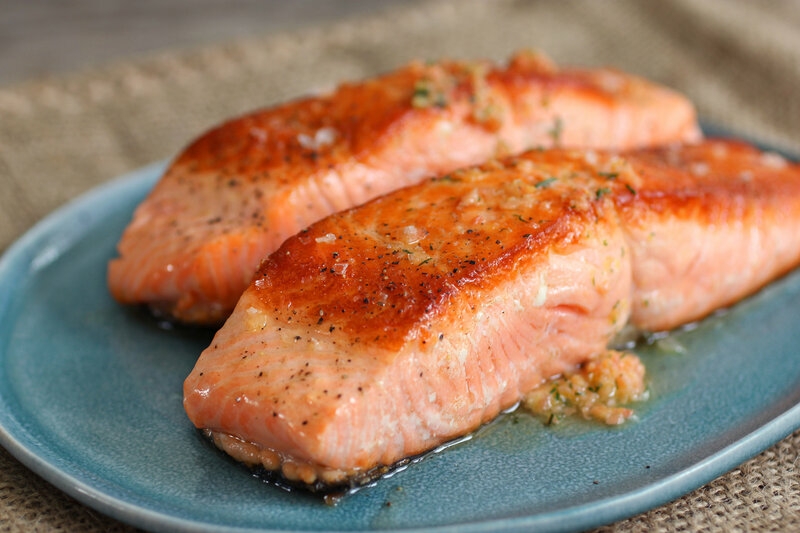 Salmon will help you feel full faster without adding fat and is full of MUFAs! A 2001 study found that people who led a MUFA-rich diet lost more weight as compared to their low-fat diet counterparts who actually gained a pound or two.